Enjoy this exclusive private tour and discover two of the most beautiful medieval Tuscan hill towns: Cortona famous also for being the set of the movie “Under the Tuscan Sun” and Montepulciano where is produced the renowned wine “Vino Nobile”! Meet our English speaking driver/guide at your hotel for start the journey on a comfortable Mercedes-Benz to the beautiful Cortona: enclosed by stone walls dating back to Etruscan and Roman times, sits on the top of a hill about 600 meters (about 1968 feet) above sea level. This dominant position over the valley offers a spectacular view from all over the town of the surrounding valley and even Lake Trasimeno. The town has become very popular in the past decade thanks to the book by Frances Mayes, Under the Tuscan Sun (and the movie with Diane Lane) which is set in Cortona; the protagonist immediately falls in love with the town, its people, and the villa Bramasole that she purchases and fixes up. Time for relax or explore the area, the driver will suggest best things to do. Leave at 11.30am for have a delicious light lunch at a family winery. Continue then to Montepulciano on a relaxing 30 minutes drive on the hills surrounded by breathtaking landscapes….of course your driver can stop the car anytime you want if you wish to take photos. Arrival to the charming Montepulciano around 2pm. This is a medieval hill town of rare beauty full of elegant Renaissance palaces, ancient churches, charming squares and hidden corners…. Montepulciano has received great attention following the filming of the vampire saga Twilight sequel New Moon here and has seen a notable increase in visitors. 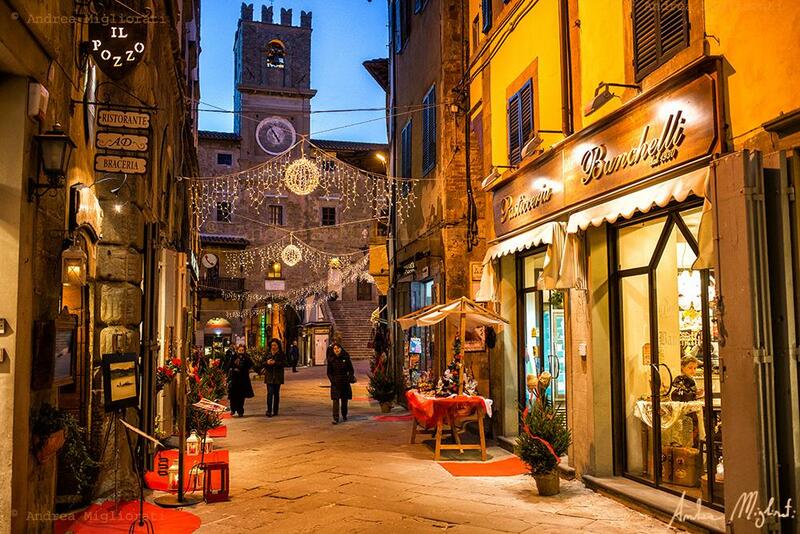 A walk through Montepulciano is the best way to view the town and its beautiful landmarks as well as enjoy stunning views of the surrounding countryside covered by vineyards producing the famous Nobile which is possible to taste in the many wine shops located within the city walls.